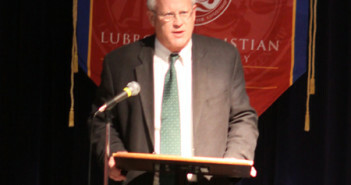 Faith in Action is a name that has been floating around the Lubbock Christian University campus for several years – 20 to be exact. The group, founded on the James 2:18 verse, “Show me your faith without deeds and I’ll show you my faith by what I do,” has put forth the effort to do just that – show Jesus in actions. I am blessed to be a part of this ministry for what will be my fourth and final year in 2010-2011. Lubbock Christian University provides students with many opportunities to expand their minds and broaden their horizons. 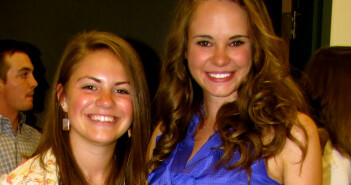 The Honors Program that is offered to a select group of students is one example. Students who have shown excellence in their test scores and grade point averages are invited to apply to be in the Honors Program. 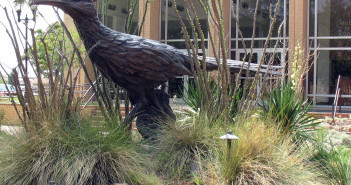 Those who are selected to join are given the opportunity to take advanced courses as well as participate in special activities and events on the LCU campus BS around the Lubbock community. Silence can be golden but raucous laughter can be gold inlaid platinum lying on a pillow like a mint. Often it seems there is never enough of either. Time should be taken to relax and unwind either alone or in a group of people you care about. Be it family game night or a friendâ? ?s game night. It could be taking time to cook together and the possibility of the food never leaving the kitchen as you enjoy each other and snack while you cook. 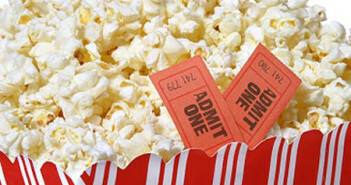 A simple good movie night at times canâ? ?t be beat. For weeks and weeks, I stepped around pencil sketches, unfinished drawings and canvas as my roommate, Laura Leese, finished putting the final touches on her senior art show, simply titled, “Infinity.” The showcase, which opened on August 23rd, has proved to be nothing but simple. Fall, and the first week of school always remind me of new beginnings. Essentially, that’s what the first week of school is, a new beginning. A new chance to raise your GPA, or finally become the student your mother always thought you could be, or actually do the required reading for once. Even previous professors start the class with a clean slate. 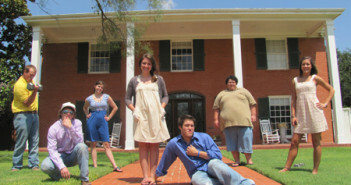 Like most institutions of higher learning, Lubbock Christian University takes pride in many longstanding traditions. 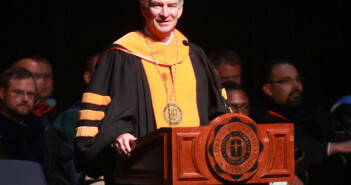 At the top of the list of traditions that LCU annually pays homage to is â? ?Opening Chapel,â?? an event that officially kicks off each and every new academic year. 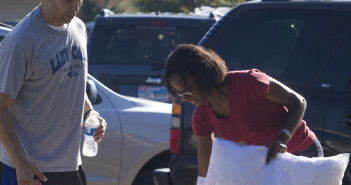 Approximately 400 freshmen arrived on the campus of Lubbock Christian University on Wednesday to begin their college career and leave their mark in the history of the school. 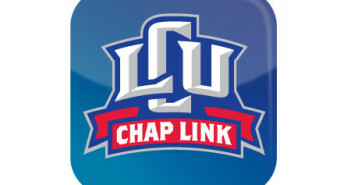 ChapLink, the single point of access for all campus services including thePortal, Self Serve, Moodle, Chapdesk, Business Portal, Library, Ecampus Bookstore, iTunesU, Maintenance Work Orders, Employee Helpdesk, etc. is now available. It will be a work in progress this year as we gather more feedback and add and tweak more features. 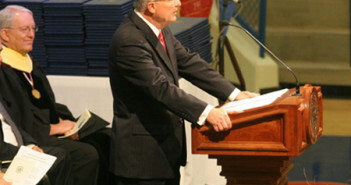 Lubbock Christian University granted degrees to 236 graduates during commencement exercises on Saturday, May 8 in the Rip Griffin Center on the LCU campus. 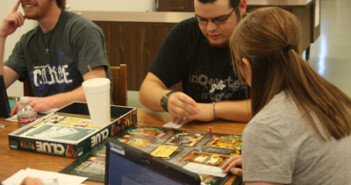 On Wednesday a big crowd turned out to participate in the Library Game Day hosted by the Library staff. Lots of fun was had by all and many, many prizes were awarded.